PikcioChain, the secure blockchain-based exchange for valuable data assets that has raised US$6 million in pre-ICO funding, has further strengthened its board of advisors by appointing two talented and experienced fintech experts. As a highly decentralised network for the exchange of personal data, PikcioChain has commercial applications such as KYC and identity verification across a range of sectors and is being piloted in some of the world’s leading financial services and technology consulting organisations. The new team members will help guide Pikcio to the conclusion of a successful ICO and then onwards to the growth of a world-leading business. Financial services expert and fintech entrepreneur, Lidia Bolla, is Co-Founder of Swiss-based crypto asset manager, Vision& as well as being Co-Founder of machine learning startup, Jamie & I. 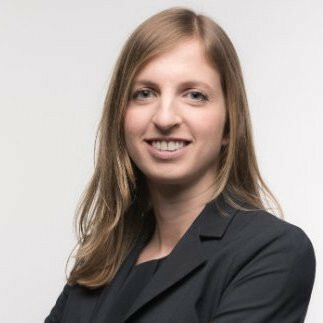 At PikcioChain, Lidia will focus primarily on advising the development team, offering guidance on the future direction of Pikcio’s technology. Having worked in asset management roles for many years, Lidia’s understanding of the financial services sector and her insights as an entrepreneur will be extremely valuable at this crucial time. 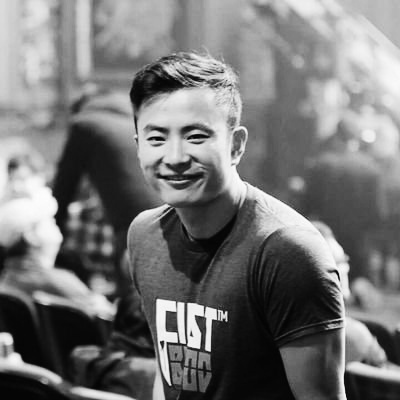 Joe Zhou, CEO & Co-Founder at FirstBlood, an innovative Esports platform that was one of the first Ethereum-based projects to raise funding through a token launch. 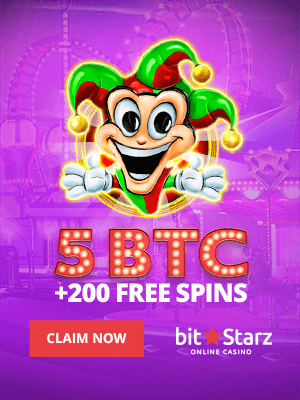 Joe is also Founder and CEO of Alt-Options LLC, the first Bitcoin options trading platform based in the US. As a hugely successful crypto entrepreneur, Joe’s experience will be invaluable in helping Pikciochain navigate a successful ICO. His advice will also play a key role in guiding the deployment of funding to ensure maximum effect in the post-ICO period. “PikcioChain is an excellent example of a team successfully using Blockchain technology to address truly difficult challenges, in this case the control, verification and monetization of personal data,” said Lidia Bolla. Building a strong team of advisors is an important element of every successful business and the appointment of Lidia and Joe brings more enormously talented people to the Pikcio team. “The appointment of these hugely talented and knowledgeable people is incredibly important for the whole team at PikcioChain as well as our investors,” said Didier Collins de Casaubon, Co-Founder and CEO of PikcioChain. “Pikcio has been in development for over three years and has already proven itself as a well-designed decentralized exchange for personal data assets. However, as we move into and ultimately, beyond the ICO phase, we want to know that we have the best possible executive and advisory teams. PikcioChain, by Matchupbox, breaks open the exclusive world of data trading and puts data ownership back into the hands of the data creator. It represents the democratization of the data markets and the fairest way of making sure that the value of a person’s data always flows back to them. By creating a transparent and self-regulated data trading ecosystem, Pikcio empowers businesses to trade data with confidence and in full compliance with the wishes of the data owner and the relevant regulatory environment. Matchupbox is headquartered in Montpellier, France, with offices in Brussels, Belgium and Boston, USA.